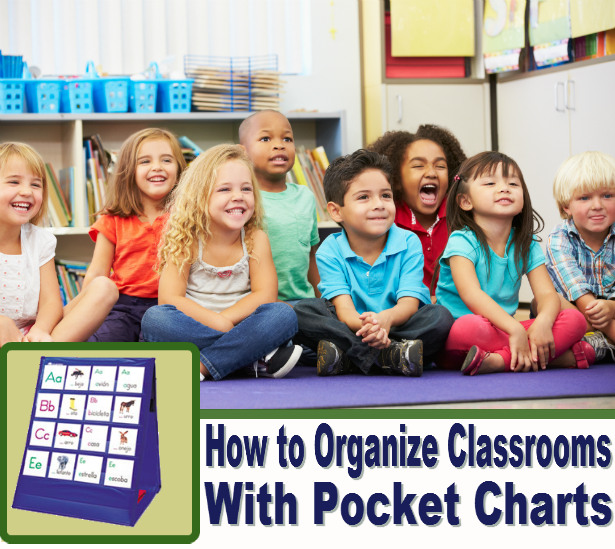 How to organize classrooms with a pocket chart. Breakfast card madness! Current daily method: lay 400 cards flat on a table for “self-distribution/processing.” Now, visualize 11 of these babies in a row with the top pocket for grade and teacher’s name/picture. Student cards will go in the lower 4 pockets; one side of row on tabletop would be K and the other side 1st grade (bigger kids already key in their numbers). Increased visibility of cards and teacher’s name is a BIG plus, especially the super-hectic first couple of months for us in a new kindergartner’s life. The exterior pocket should be handy for filing cards used that day until setup the following morning. I’ve seen these charts as high as $22.00 each, so when I saw this ad , I knew it was pretty special. 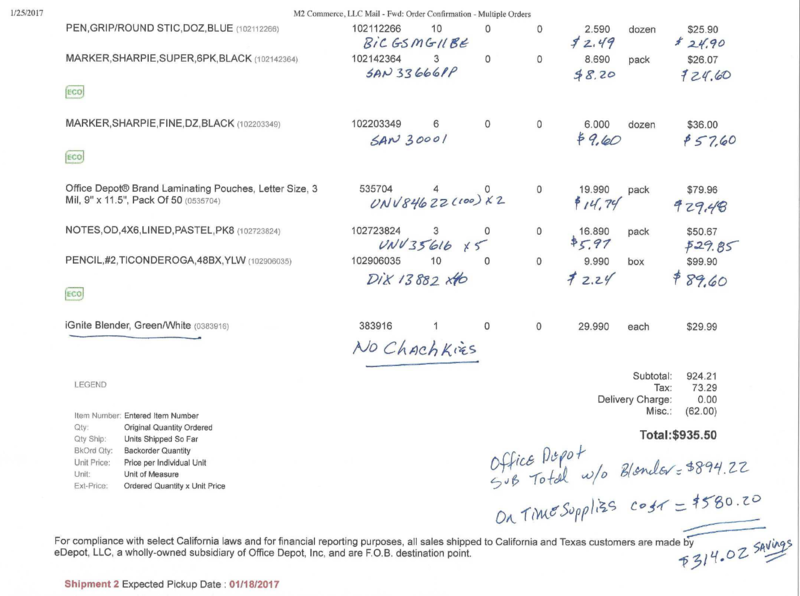 Free shipping over $75.00 is icing on a sweet cake! What a great idea! 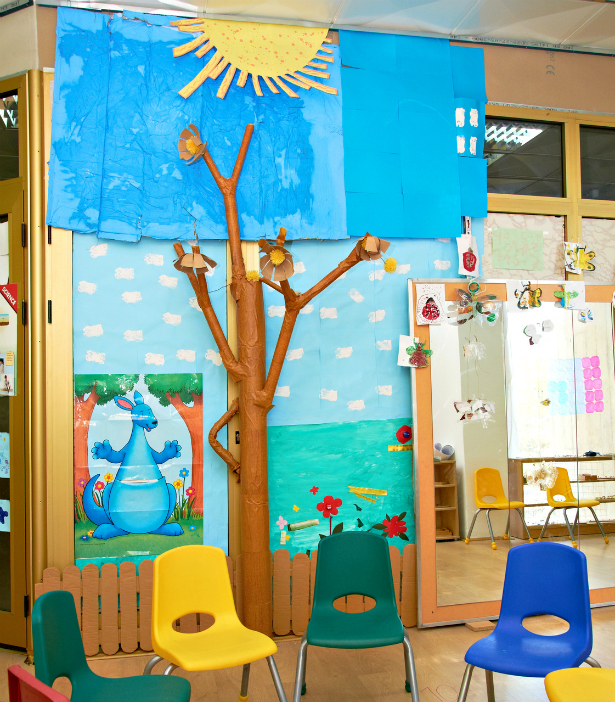 Do you have tips or advice on how to organize your classroom? We’d love to see it! Drop your advice in the comments. Don’t want to to take your chances on winning the Back to School Give-Away? 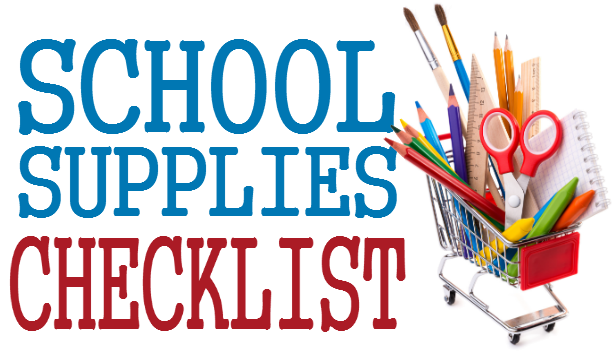 Use this school supply checklist to get everything your kids need for the new school year. 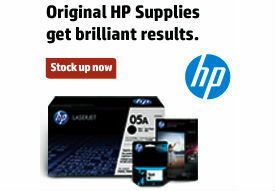 OnTimeSupplies.com has everything you need, and at bargain prices to boot! 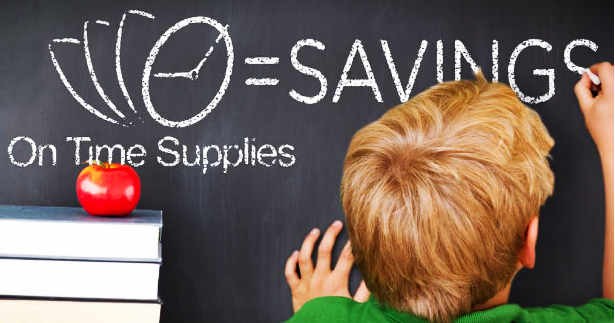 Plus, they ship everything the same day, so your school supplies will arrive in just a day or two. 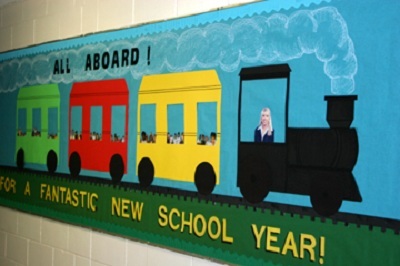 Teacher Bulletin Board Ideas: 10 Inspiring Back-to-School Boards. 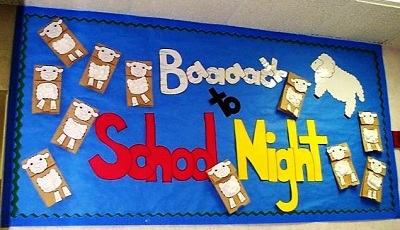 Want to welcome your students back to school with an awesome bulletin board? 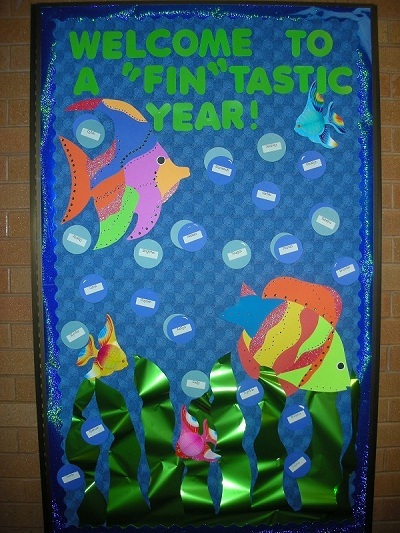 Check out these teacher bulletin board ideas. Each of these boards was created by a real teacher — with a real teacher’s time and budget constraints. Prepare to be inspired! 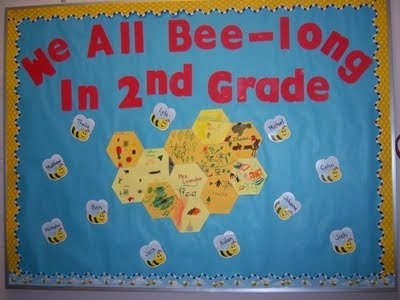 The cool part about this theme is that each cell of the “honeycomb” is a student drawing. Awesome class art project! 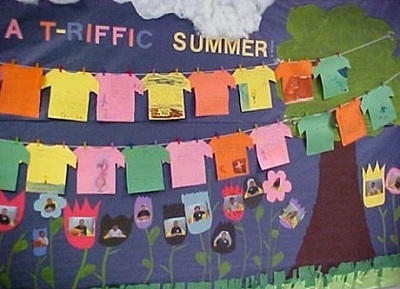 This board is also personalized by contributions from students — each t-shirt is hand decorated. Psst…you could use this one year after year. Just swap out the student pictures. Baa puns never get old! Plus, the sheep are an easy class art project, requiring little more than paper bags, glue sticks, construction paper and cotton balls. The hand-painted paper plate “scales” make for a fun finger painting project. 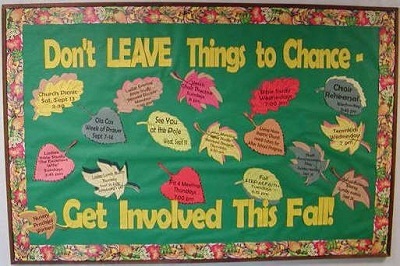 The text on the leaves is computer printed, instead a hand written, giving the whole board a polished look. A flashy board created with lots of sparkly borders metallic trim. 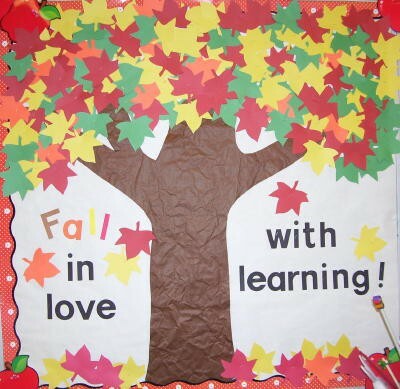 A beautiful, simple board, though cutting (then stapling) all those leaves seems like a lot of work! Time for a class project! You can’t forget the convenience, and polished results, you get from prepackaged bulletin board kits. and more. Need a little more inspiration to get you going? Check out bulletinboardideas.org. 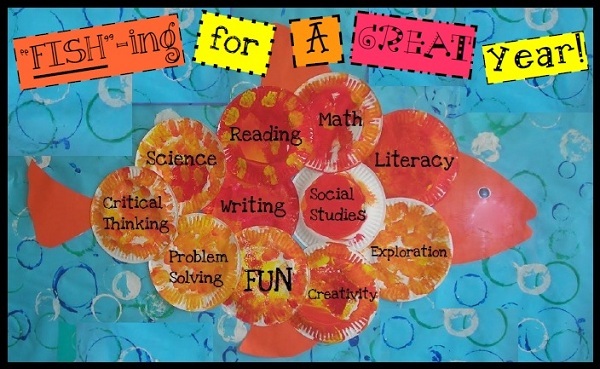 They’ve compiled hundreds of great ideas from teachers around the country.